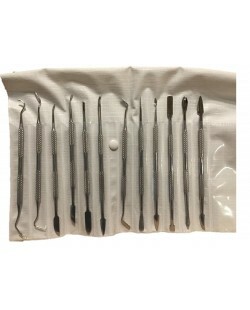 6 piece pick and hook set .. Dental Pick 1 Need larger .. 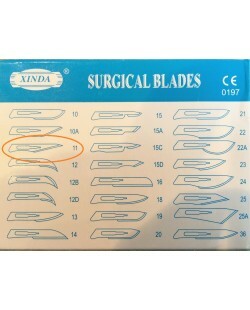 DOUBLE BEND LONG RUBBER HOOK T..
Scalpel Blade #10 - 100 Pack ..
Scalpel blade #11- 100 pack ..
Wax Carver set of 12 Stainless..